Taylor Made Systems said it made a $1.6 million investment in its pre-furnace glass operations. 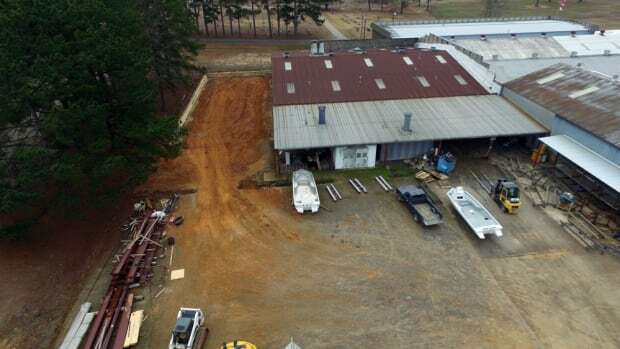 Pursuit Boats said it started the construction of a new building at its Fort Pierce, Fla.
SeaArk Boats said its production facility in Monticello, Ark. is undergoing expansion and renovation. 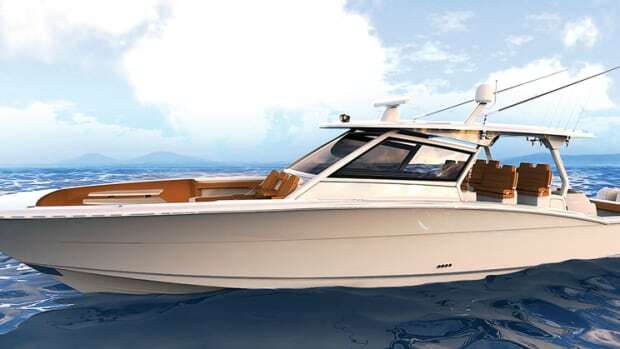 Chris-Craft is seeking approval from Manatee County in Florida for a nearly 48,000-square-foot addition to its manufacturing facility. 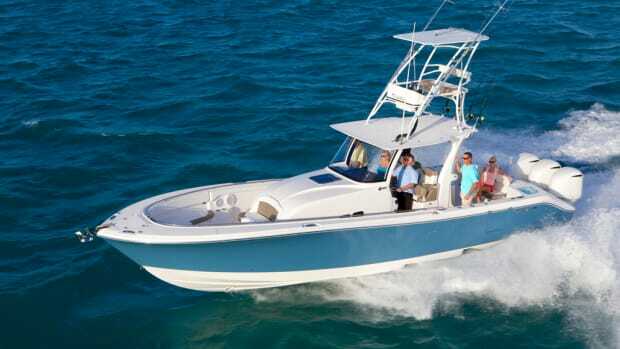 Mag Bay Yachts said it plans to expand its manufacturing facility in Southern California. The Porto Montenegro Yacht Club expanded its offerings for 2016 by incorporating Porto Montenegro’s Sports Club and Tennis Club into its structure. EdgeWater Boats expanded its Florida facility by 22,000 square feet and beefed up its workforce by 20 percent to meet growing demand. Denison Yacht Sales opened four new East Coast offices.